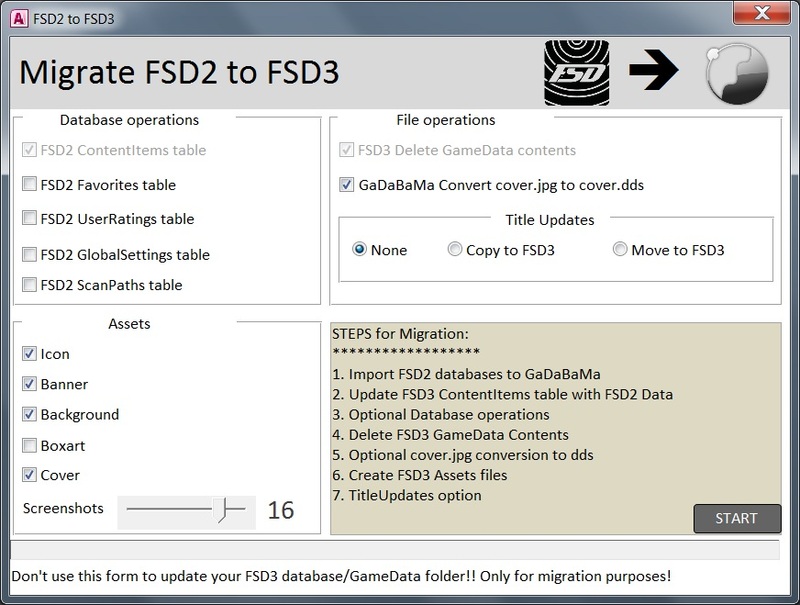 As announced in this post GaDaBaMa 2.2 will have an option to migrate your FSD2 database/Game contents to FSD3. Please comment if you miss something. Thanks to TeamFSD for the information about the new .assets file!